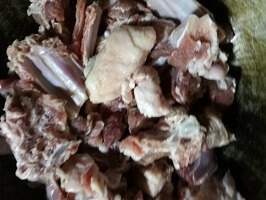 Mutton (meat from mature sheep) is a very tasty meat item. The rezala is a type of spicy and hot favorite recipe among the food lovers in South East Asia and also in many other countries. 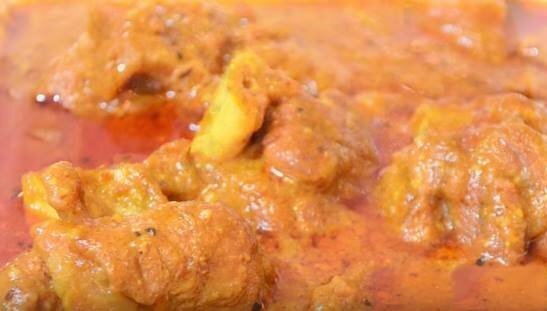 Mutton rezala recipe is preferred during family parties and on special occasions like Eid (Muslim holy festivals), wedding party, high official party etc as a customary menu. This recipe is a very good choice for a special guest and a special occasion. I assure you that your guest or family members will like this food very much and that will make you happy. Cooking of mutton rezala is an art, which usually expert chefs do. A good number of special spices are also required to make this item yummy. Ingredients are available in the all super shop. 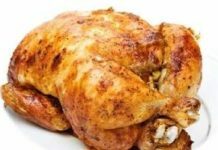 Here I give you the recipe as much as easy so that you can cook the tasty food easily at home. 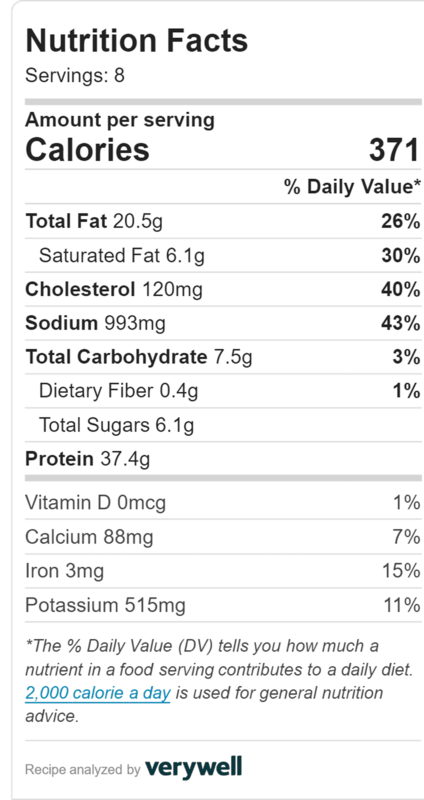 If you have a problem with high cholesterol you are advised to take a small amount of mutton. I don’t want to deprive you of the yummy and delicious mutton recipe. 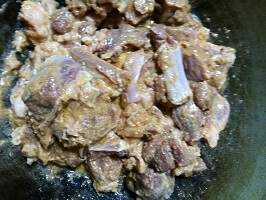 Cut the mutton pieces into big size like 2×2 inch sizes. Wash the mutton pieces and rinse it very well. Add onion paste, ginger paste, garlic paste, cinnamon, cardamom, yogurt, and salt to the mutton. Marinate the mutton for 30 minutes. Heat oil in a pan and fry onion until golden brown. Keep the fried onion (Onion beresta) aside. It called onion beresta. Put oil and ghee together in a non-stick cooking pan on the burner over medium heat. 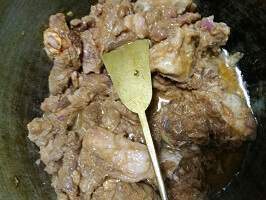 Add the marinated mutton to the oil. Cover with a lid and cook over medium heat for 20-30 minutes. Or cook until the mutton is tender. 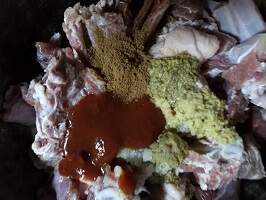 Add milk, sugar, green chili, screw pine (Kewra) water, fried onion (beresta), and food color to the tendered mutton. Stir it and keep it for another 10 minutes over medium heat. After 10 minutes keep it over low beam for another 5 minutes. You will find a good smell from rezala that will make you hungry for eating the mutton rezala. The color of the mutton rezala is so attractive that you will want to taste it immediately. Yummy! Yummy! 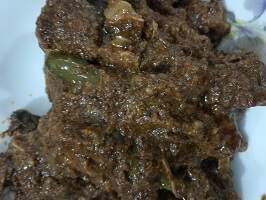 Mutton rezala is ready to serve. 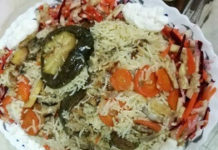 Serve the rezala with pulao or biryani or tortilla. 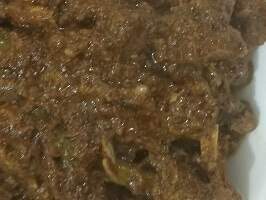 If you like my mutton rezala recipe please shares this recipe with your family and friends.